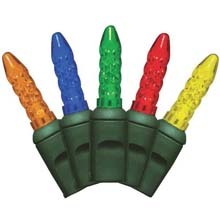 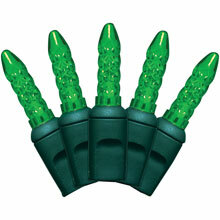 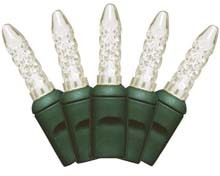 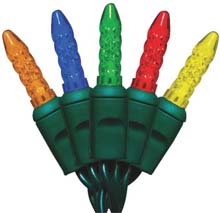 C3 LED string lights have a longer average bulb life than incandescent lights. 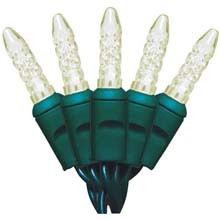 C3 style bulbs traditionally look in a small size light bulb. 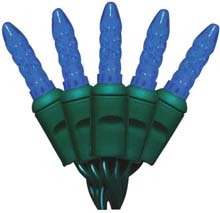 Special diamond cut bulb look emits elegant light.